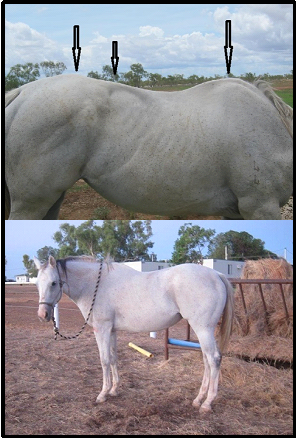 Same horse six weeks apart – ridden to wellness. Still healing in progress but wowww… You can read her story on the link underneath the seminar. Does riding hurt my horse’s back? That’s the question I was asked by a reader who referred me to the studies that said that ALL riding damages the horse’s back. + Yes most riders ARE damaging their horses’ backs and no you don’t have to. There’s a simple simulation in the following video that explains this really well. You can PREVENT that damage AND find happiness and well-being for you and your horse on the way. + I’ve personally watched and facilitated dozens and dozens of horses to heal their damaged backs WHILE they were being ridden, both in person and in distance teaching, so the findings of these studies simply cannot apply to all circumstances. + It takes a commitment to help your horse live their whole life filled with the kind of well-being that means you won’t be hurting their back. 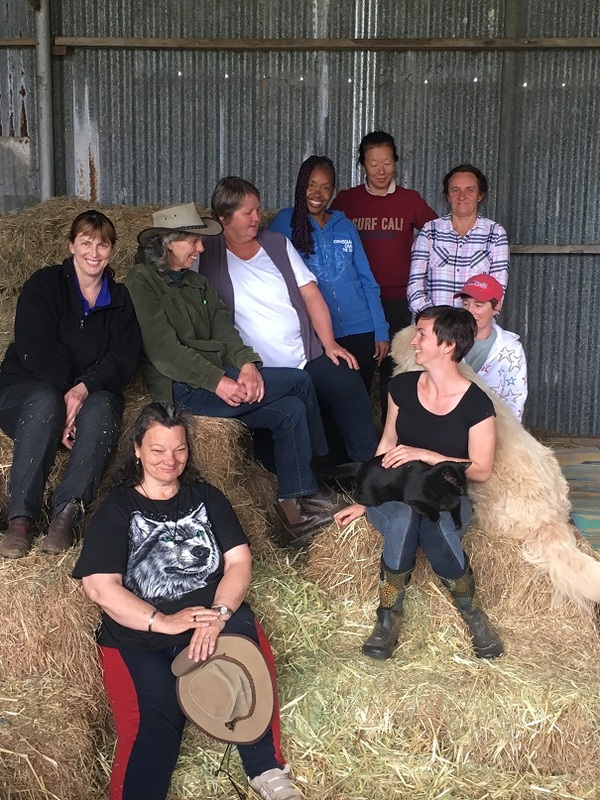 Stress and tension is cumulative – each one adding to the next, until eventually you have an unwell horse, with back strain just being one part of that unwellness. + It takes a commitment to the horse’s Comfort Zone to fix a damaged back and that takes FEEL on behalf of the horse person. 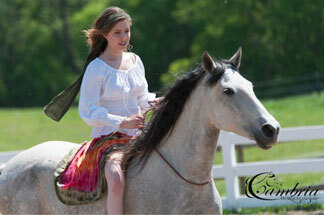 A horse in their Comfort Zone has an elevated back that can be muscled up easily, to carry you with strength and ease. Enjoy this incredibly important seminar for the thinking horse person. For more on Milly’s story (that’s her with the dramatic back change in the top photo, click here for I never get tired of the miracles. Her story is after Pye’s. There’s no point on showing you the problem unless we give you the solution. We’ve got some fabulous on line training programs and we turn ourselves inside out to make sure that you “get it”. Happy riding, even brilliant riding, is a combination of two beings – you and your horse. There’s a derrr… thought for you! 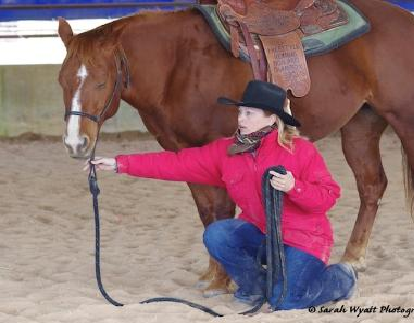 Your horse’s good posture – the auto pilot self carriage that has them able to carry you with strength and ease – can be found even by novice horse people simply by working your horse’s Comfort Zone with connection and sensitivity. That’s what we teach you how to do, step by step on the Fast Track program. Giving you the sensitivity to heal your horse’s already strained or damaged back, that too is part of the Fast Track program. My particular talent is in helping people find an EFFORTLESSLY beautiful posture in an EFFORTLESSLY magnetic riding seat, where it’s just there when you get on your horse and you don’t even have to think about it. Imagine what that’s going to feel like for your horse. It means that when you pick up a rein, that your seat is so stable that you can feel all the way to your horse’s feet. Just imagine the awe of that. That too is part of the Fast Track program. For the price of 3 riding lessons from a top notch instructor, you get 80+ interactive audio and video lessons that combines happiness and healing for horses and people in a seamless package that really is IS a Fast Track to Brilliant Riding. If you’ve got the heart and desire, we’ve got the know how…. If supporting your horse to heal a damaged back is your area of interest, here’s an article answering a reader’s question about injury to the sacro-iliac joint. what is your opinion about riding horses,which suffer from kissing spine? does your method work for them,too? Yes Haruko, it does work to fix kissing spine when you support a horse to elevate their back by helping them to have a deep and happy comfort zone around a person on their back. Bobby had kissing spine long before you rode him when you were here, and he recovered to be able to carry someone with ease and strength – to carry you with ease and strength. It’s one of the reasons that I am paranoid that my horses are only ridden in their comfort zone and that they always have to OFFER the ride to the person, willingly – not have the ride “done to them” which invariably has them working with a saggy back. That’s why sometimes visitors have other things they need to work on – to learn how to have the horse in their Comfort Zone – before they can ride. 🙂 When the posture is in a beautiful place, the body can heal. Without the posture – which is the comfort zone that elevates the back – kissing spine would not heal. Thank you, Jenny, that is a big relief! A cairopractor had found some of the spines were jammed on Maru’s back and said they were not curable. I remember Bobby’s solid back! Yeay! I have to agree with you Jenny – when Frankie came here a year ago she was so stiff and ungainly, coudnt move a single leg individually, couldnt possibly bend, was totally unable to walk a circle, through bodywork, groundwork and riding she is now able to do al of this, trot is still a bit hard on one rein, but, as you know, I suspect she has a long standing mental issue over that, but even her mental attitude is improving heaps!